In a few days, reggae icon Buju Banton will be released from the McRae Correctional Institute in the US state of Georgia where he spent most of his 10-year sentence for a drug trafficking conviction. 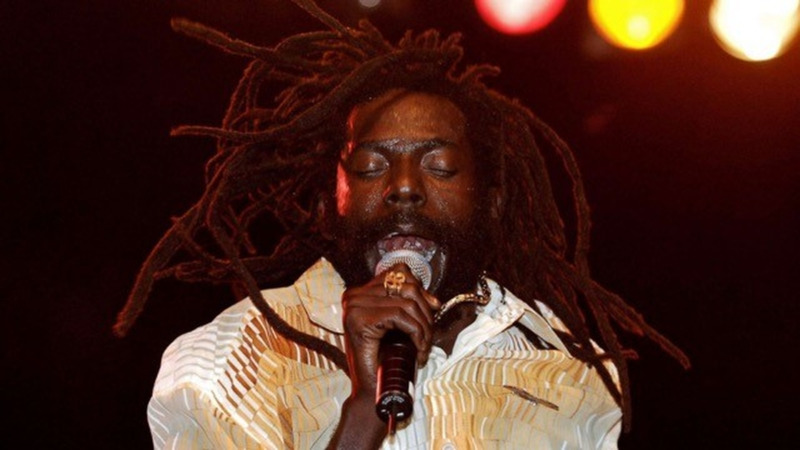 There are a lot of well-known facts about Buju, whose real name is Mark Anthony Myrie, and his return is sure to be greeted with glee by his throng of fans in Jamaica. Banton will spend time re-acclimatising himself with life on the outside and reconnecting with family and friends before he embarks on his Long Walk to Freedom 2019 tour as he seeks to reassert himself as one of reggae’s premier artistes. But did you know these things about him? 1. 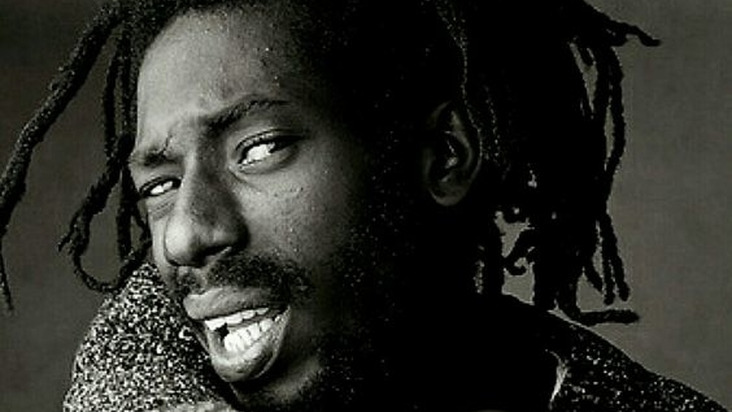 Buju Banton is the only son for both his mother and father, both of whom have six daughters each, making him the only brother of 12 siblings. 2. He is a direct descendant of the maroons through the lineage of his mother. 3. 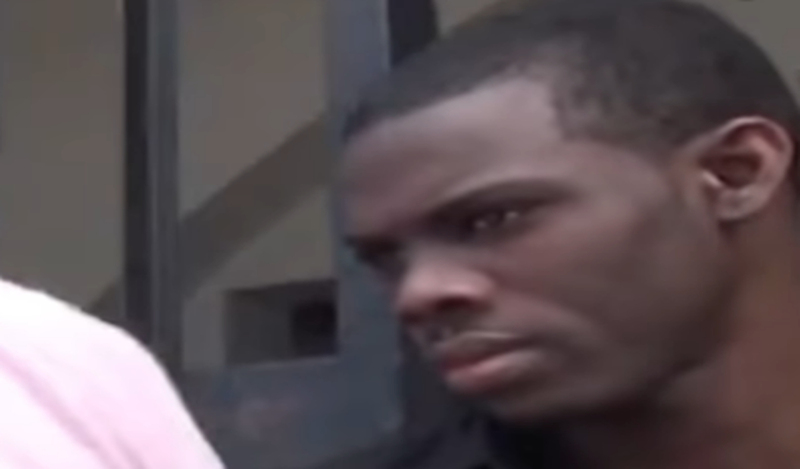 He tore a ligament in his leg while wrestling with a member of the Morgan Heritage band, who are his close friends. 4. Buju was the sponsor of a St Andrew based football team named Earth Ruler. 5. Banton is trained in martial arts and is a fitness oriented individual. 6. Despite being linked to the St Andrew communities of Red Hills Road and Whitehall Avenue, he was actually born in downtown Kingston - Salt Lane to be exact - and moved to Barbican Road before his family moved to Whitehall Avenue. 7. Buju is a lover of dogs and has owned various breeds of the animals including Doberman Pinschers, Rottweilers and Pit Bulls. 8. 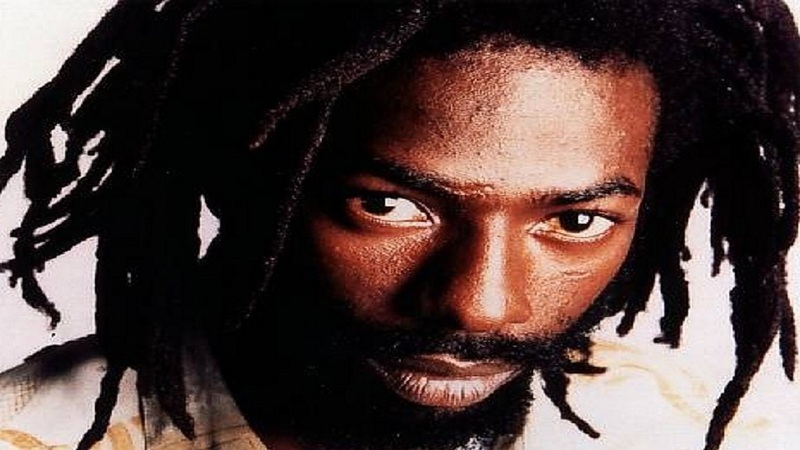 After ruling the dancehall scene in the early 1990s, Buju Banton switched over to the reggae genre after touring the major markets and seeing the pulling power of the music. 9. He is the idol of present dancehall star Vybz Kartel, who named himself Addi Banton when he made his entry on the dancehall scene. 10. He was the first reggae artiste after Bob Marley to perform inside the famed Hammerstein Ballroom in Manhattan, New York to a packed house.